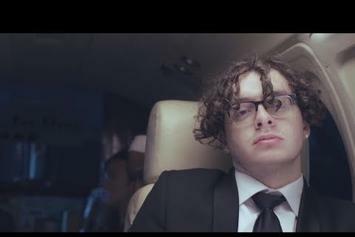 Jack Harlow shares "CODY BANKS" clip. 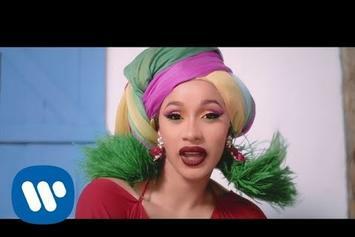 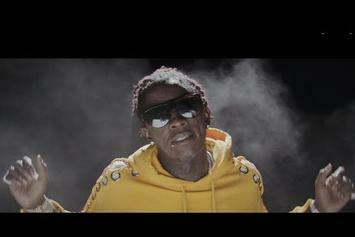 Young Thug brings a country vibe for "Family Don't Matter" video. 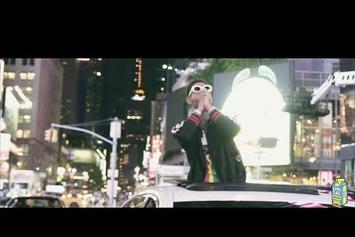 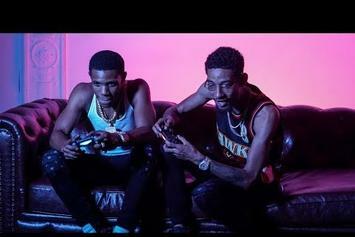 PnB Rock gets trippy in his latest video "Heart Racin'." 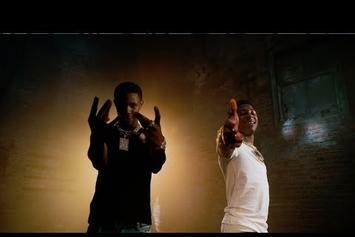 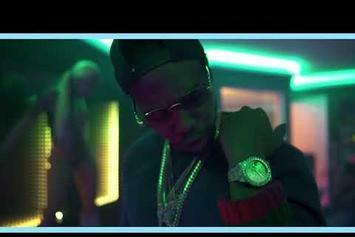 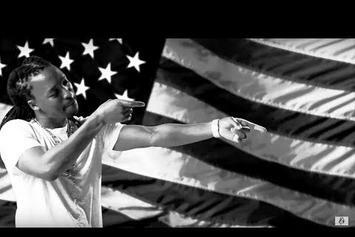 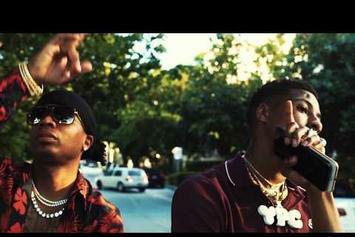 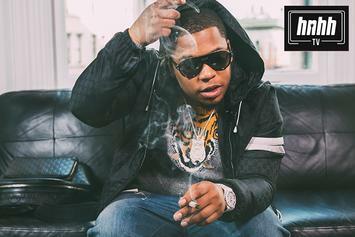 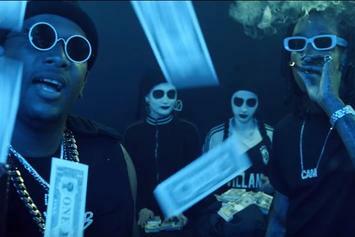 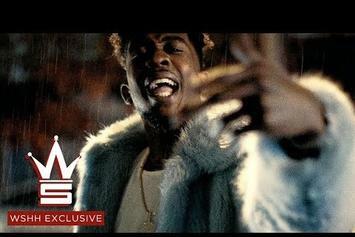 Don Q meets the plug in his new video off of "Corner Stories Reloaded." 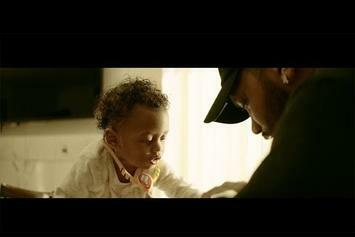 Joyner Lucas' "Forever" gets a heart-felt visual starring his son. 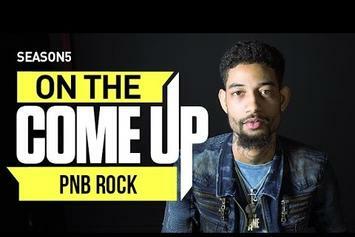 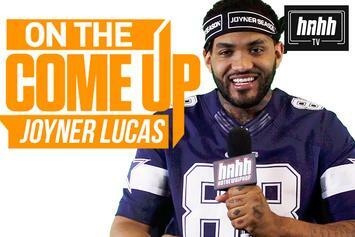 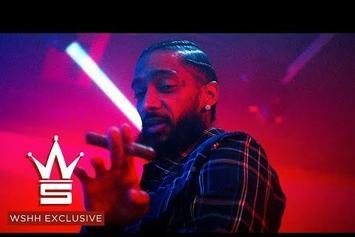 Watch PnB Rock in the latest episode of On The Come Up.